Stephanie is a graduate of the University of Massachusetts–Dartmouth with a B.A. in Multidisciplinary Studies. She is currently enrolled with Clemson University for her Master’s in Public Administration with a concentration in non-profit organization. Stephanie came to Senior Resources in 2014 after leaving a position with QSSI. Before moving to the Columbia area, she worked for Clemson University in North Charleston, SC, on the Hunley Project as the Administrative Coordinator and Business Manager for six years – she even was part of the team that rotated the Hunley. 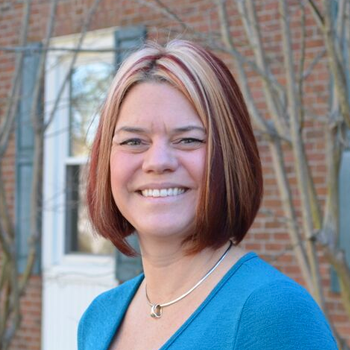 She also has seven years of experience with inside sales and marketing with Mascon, Inc. in Woburn, MA. She relocated from Massachusetts to South Carolina to be closer to family. While not at work, Stephanie is still an avid Boston/New England sports fan and pulls for the Clemson Tigers. She and her husband, Michael, enjoy being in the outdoors and watching their Boston/ New England sports teams.